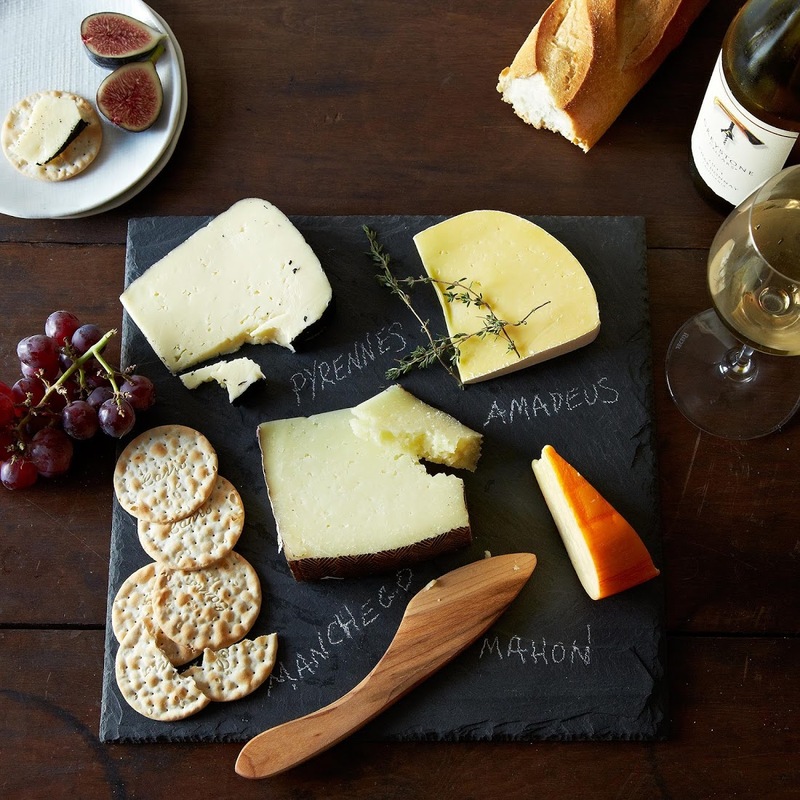 Say hello to guests with a spread of delicious cheese and wine. 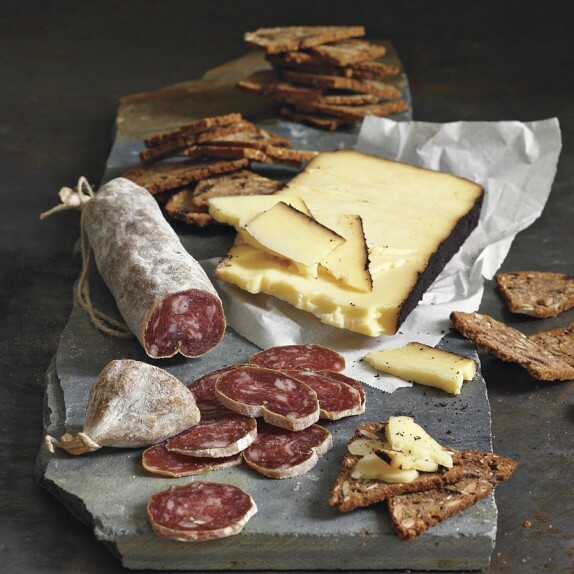 Beehive cheese and criminelli salami. 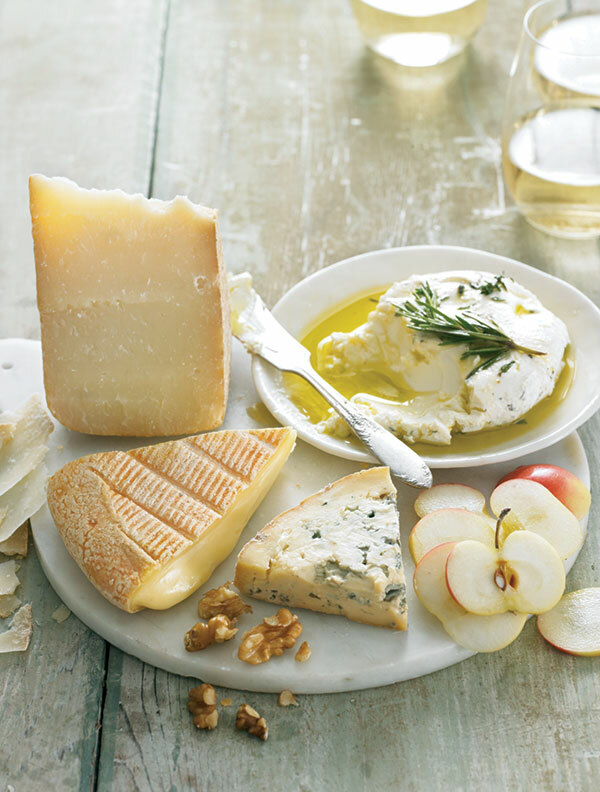 Fresh goat’s cheese, walnuts, apple, pecorino cheese and taleggio cheese. 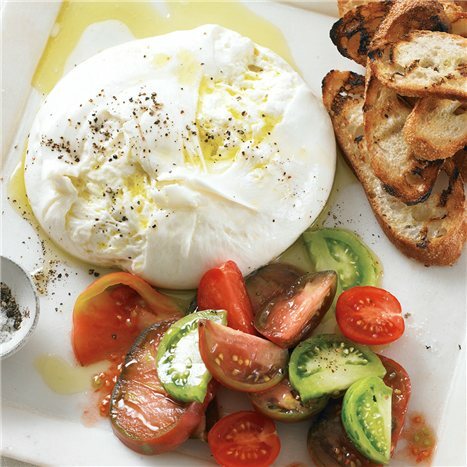 Burrata cheese, bread, tomatoes, olive oil, and fresh ground pepper. 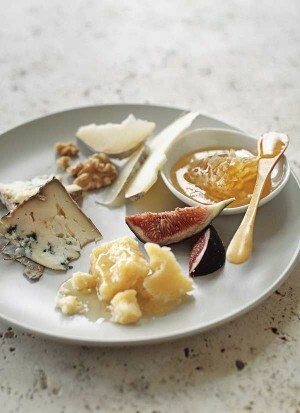 Semisoft blue cheese, parmesan cheese, semihard goat’s cheese, figs, honeycomb and walnuts. Gruyere & Sauvignon Blanc, Brie & Chardonnay, Blue & Riesling, Ricotta & Pinot Grigio , Gouda & Merlot .